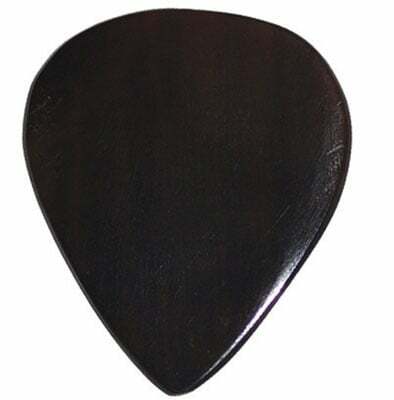 Shop Clayton Exotic Standard Sleek Horn Guitar Picks 3 Pack from AMS and enjoy Fast & Free Shipping. The Clayton Sleek Horn Guitar Pick 3 Pack conisists of ultra-sleek horn guitar picks that make for a bright and durable guitar accessory. Constructed from very hard horn so that it is made in a thinner gauge for more universal play. Its natural lubricant has a fast response off of your strings. it's an ok pick. lacks crsipness. i like the clayton coconut shell better for sound but not for consistency. still prefer a 1.0mm tusq pick.